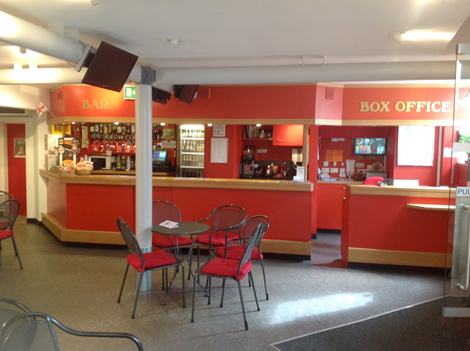 At the Corn Exchange Foyer Bar we provide a range of soft drinks, juices, wines, sprits, beers and ciders which you can take into the auditorium to enjoy during the performance. We usually stock several guest draught beers from local breweries. On Fridays and Saturdays, from 10 till 2, we also serve tea, coffee and homemade cakes, providing a popular relaxing break for shoppers. 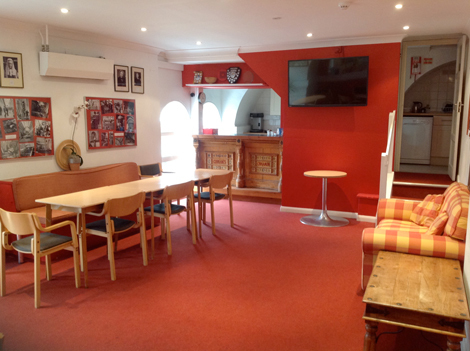 When we have a live show, the Curtis Room on the first floor is open for tea and coffee during intervals.